Winter is on its way and many of us will be starting to use our heating more often. Now could be a good time to consider a heating upgrade both to keep you cosier and to potentially bring down the cost of your energy bills. Heating technology has come on in leaps and bounds in the last decade alone. Here are some modern pieces of tech that your household may be able to benefit from. Not every homeowner has an energy meter, but these can be useful for letting you know exactly how much gas and electricity you’re churning through. Whilst some meters may give you a guideline of your bill, more modern smart meters can provide a more accurate figure, linking up the data in your meter with the data that your billing company receives. Smart meters can also be accessed from your phone. Upgrade to smart heating and you can even control the thermostat from your touchscreen. This could allow you to turn off the heating whilst in bed or alternatively allow you to turn it on as you leave work so that your home is nice and toasty for when you come home. 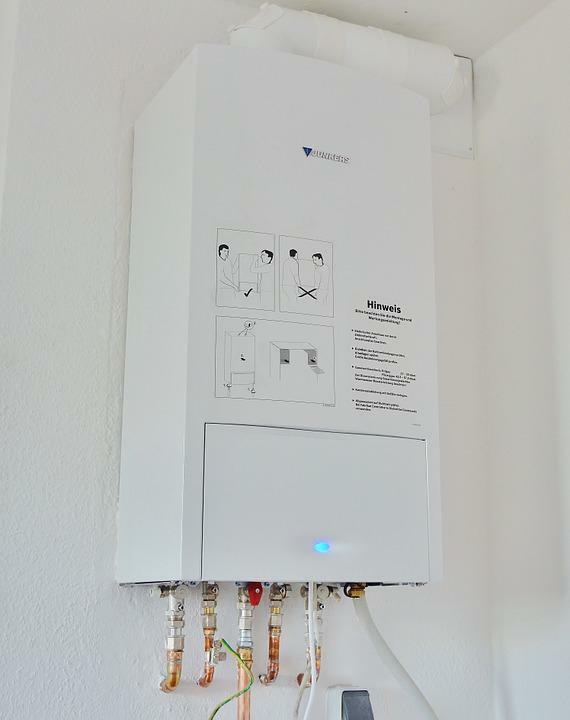 Tankless water heating isn’t new but a large number of homes still don’t have it despite its many benefits over standard tank heating. Rather than relying on a large tank of water to be heated up, tankless water heaters only heat up water when a faucet is turned on. This can dramatically save energy costs, plus the space taken up by a large water tank can be used for something else. It’s worth reading tankless water heater reviews as there are many types on the market to choose from all with different perks. Some are less costly to install than others. Some homes are now going gas-free as a way to save costs and save the planet. There are many ways of doing this. Air-source heating works much like the reverse of air conditioning, whilst ground-source heating using natural heat from the earth. There’s then biomass heating, which uses organic mass as fuel. Another alternate option could even be to switch to electric heating but to fit solar panels so that this electricity is directly generated from the sun rather than fossil fuels in a factory. Induction hobs are the new method of fast cooking. Unlike traditional gas burners or even standard electric hobs, these new cookers can heat up food in an instance, so you don’t have to wait long periods for pans of water to boil. 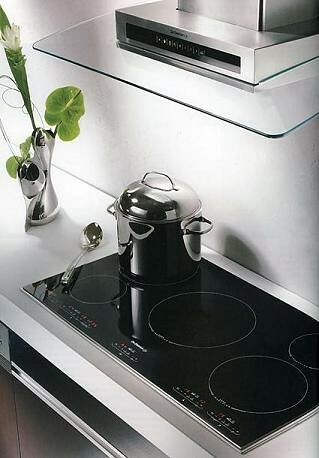 Some companies are now bringing in customisable induction hobs in which you can decide the size and layout of rings. This may help you to accommodate for large pans or multiple small ones.